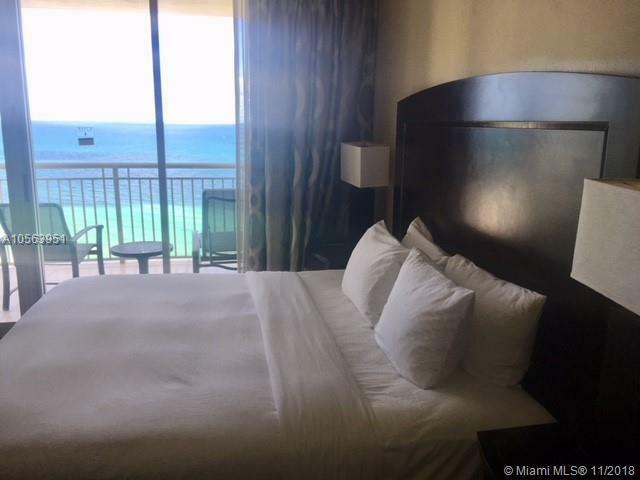 Amazing deal in Sunny Isles; oceanfront condominium hotel for under $360sqft!. 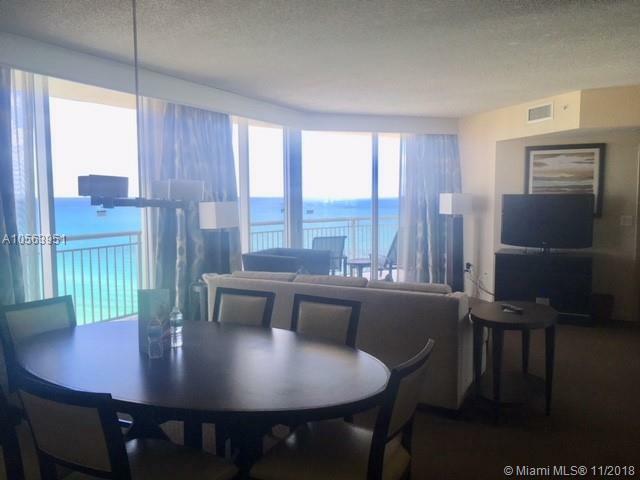 Northeast corner unit with a large wraparound balcony overlooking the ocean. Unit comes turnkey ( furnished and fully equipped). Recently updated bathrooms. Perfect vacation property with hotel services and amenities. Double Tree Hilton Rental program is Optional. 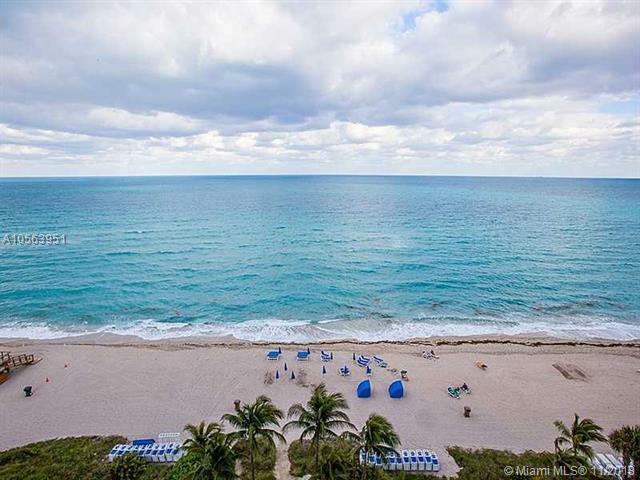 Best Central location in sunny isles across the street from restaurants coffees, pharmacy and restaurants. Condo fee includes all utilities.